Lead Generation Companies: Why their Services are Worth It? Due to the constant evolution in the market, consumers have more options than ever. This, as a result, means that businesses also have to face increased competition and glitches when it comes to growth and an increase in sales. In case your business is facing the same scenario, it is best to go for appointment setting services. Lead generation is basically getting the consumer interested in the product your brand is selling. Effective lead generation strategy will make sure that the target audience builds interest or inquire about the products or services that your business is providing. Remember the times when you would visit exhibitions and fairs to have a look at the booths and what they had on the display? Generating leads works in the same way. When you visited these fairs they usually asked you to fill out forms with your contact information so the sellers could get in touch with you for any promotions. In the same way, for lead generation purpose internet serves as the medium. The internet is used to gather information about potential customers and reach out to them. Lead generation depends on two main qualities- quality and quantity. 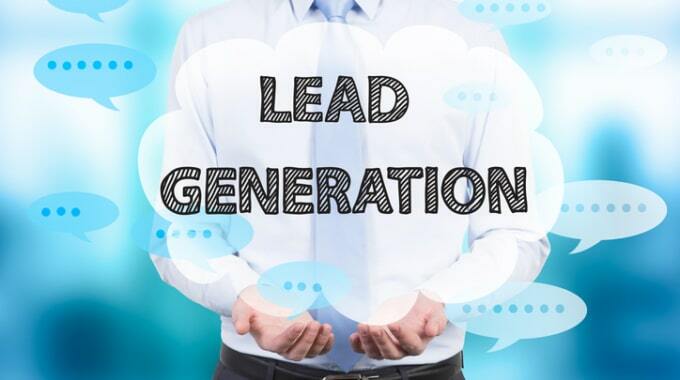 Both of these qualities go hand in hand, however, the quality of the leads are usually held a high priority lead generation is one of the most effective ways of generating customer interest. In simple terms, the ultimate goal of lead generation is to generate more business. Yes, you read it right. This is because each of your product channels requires multiple strategies for their own continued optimization. This is when going for professional appointment setting services will help you in formulation customized and specific strategies based upon the product you are trying to market. Any reputed lead generation company will have a massive database of business and professional information so that targeted and personalized marketing campaigns can be designed accordingly. All these strategies need to be prepared only by professionals as most in-house marketers are unable to reach such level. Telemarketing is usually best when it comes to getting in touch with the targeted audience. Telemarketing is also found much more effective as compared to phone calls for promotional purposes. Telemarketing also leaves a heavy influence when we take the respondent’s perspectives. The main aim of telemarketing is to set an appointment with your sales team so that they can give more information to potential consumers. All these aspects will only be able to scratch the services that have been outsourced and that has been offered by the lead generation market offers. Any good lead generation company will be able to provide the customers with the proper framework and understanding of the brand and its products. Just make sure that you choose one of the best lead generation companies to get desired results.